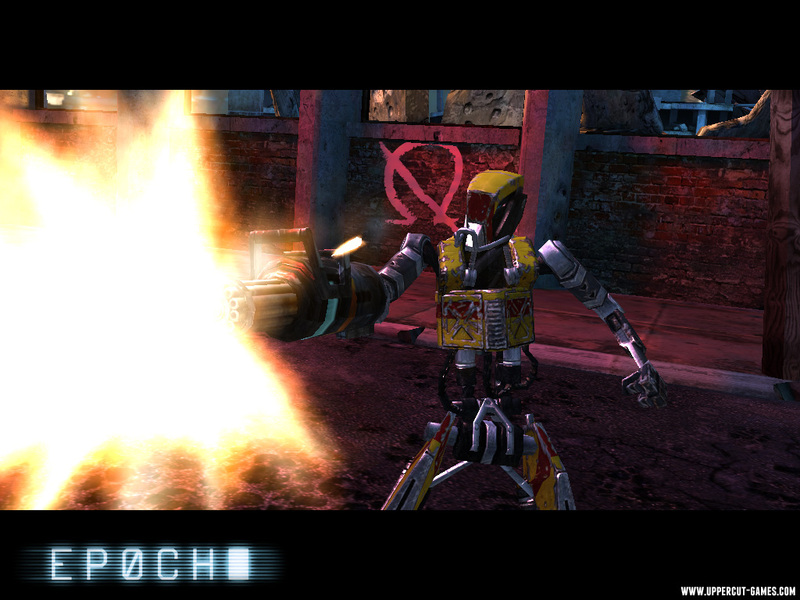 Epoch for iOS gets price drop & ultra content update! Epoch developer Uppercut Games has been hard at work improving EPOCH and is proud to announce the release of the latest addition, the Ultra Update: new ULTRA difficulty level, new items, new enemy behaviors and more! It’s rolling out today on the App Store, and to celebrate EPOCH is on sale for one day only – 0.99c! Bargain! ULTRA DIFFICULTY – Not challenged enough? Play the whole campaign on Ultra Difficulty: harder enemy waves, trickier enemy variants, & a new Ultra achievement. STORY – More characters with new intercepts to collect, more back-story to unravel in this ruined world. NEW ITEM – The new ‘Shield’ Booster deploys a temporary shield at your cover location that protects you from damage. IN-APP PURCHASES – Due to popular demand, we’ve added the ability to buy in-game currency to help you get past those tricky encounters. TWEAKS – Lots of little changes to the user interface, stability, tuning and bug fixes. I have been playing the game and it is a blast to play. Love the controls and the setting! Must have for the iOS especially for fans of cover shooters!